Check out these tips and techniques to help you sing with power and freedom! 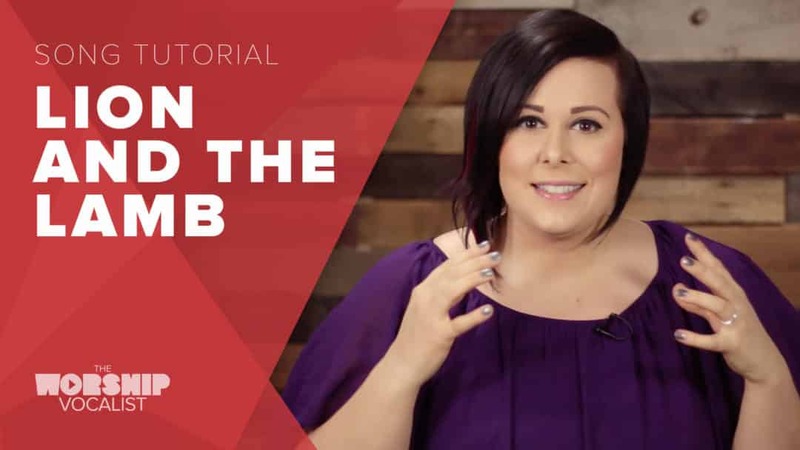 Watch and sing along as I take you through a mix voice workout to free up your high range, and learn how to apply lyric pronunciation strategies to create maximum efficiency in your voice! 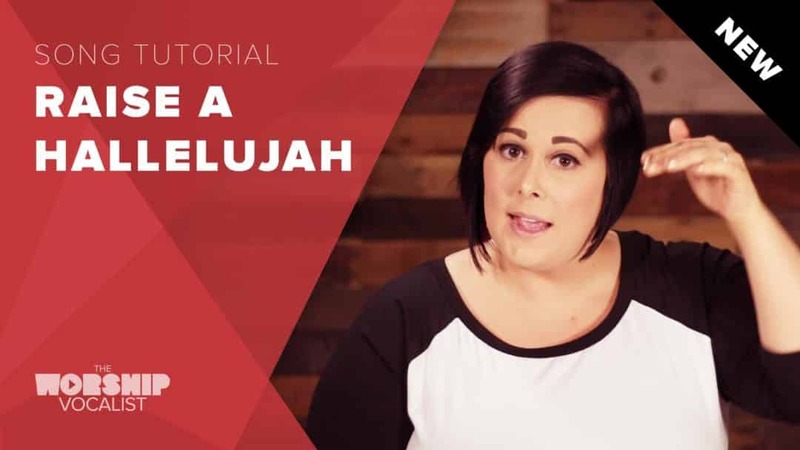 In this tutorial, we’ll explore the song in the key of Db (original Bethel recorded key), but if you’re singing it in a different key, just apply these same principles! 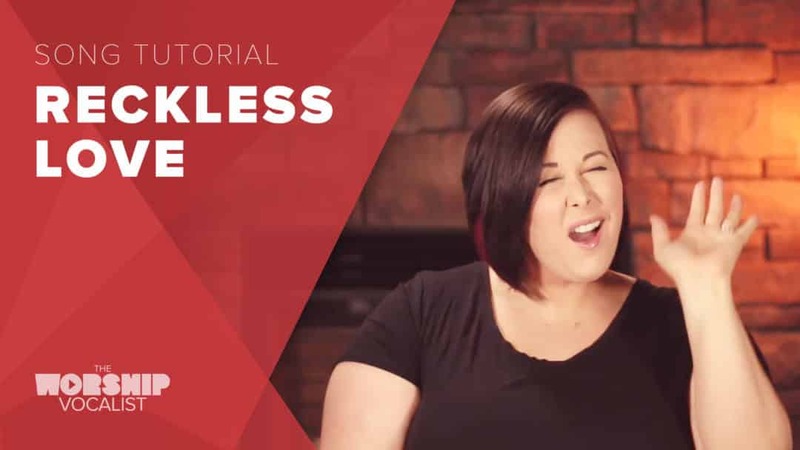 Check out these tips and techniques to help you sing powerfully without pushing and straining! 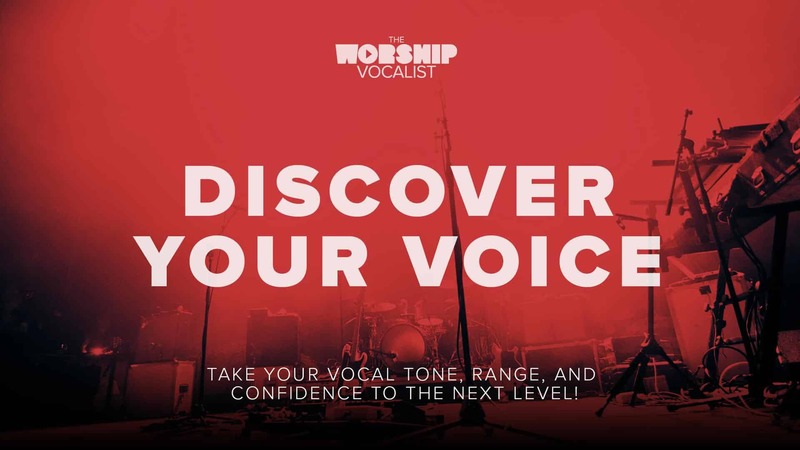 Learn mix voice exercises to free up your high range, lyric pronunciation strategies to create maximum efficiency in your voice, and ways to create a dynamic journey throughout the song! I’ve demonstrated in both the key of Eb for guys and A for girls, but if you’re singing it in a different key, just apply these same principles! 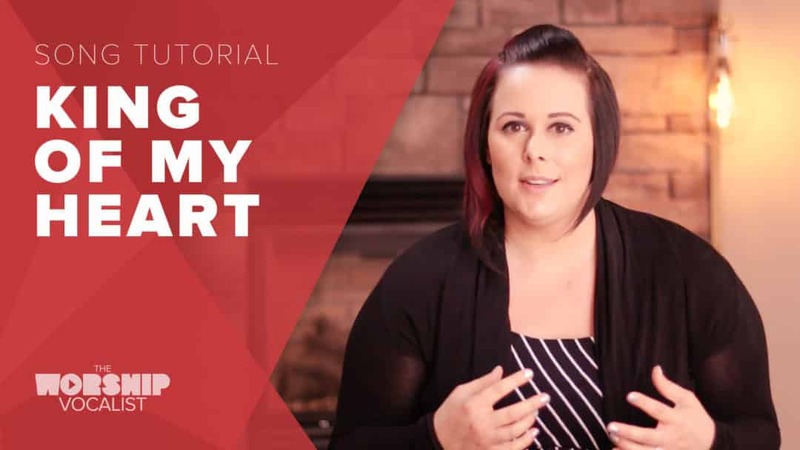 Check out this video for tips on how to sing “King of My Heart”! 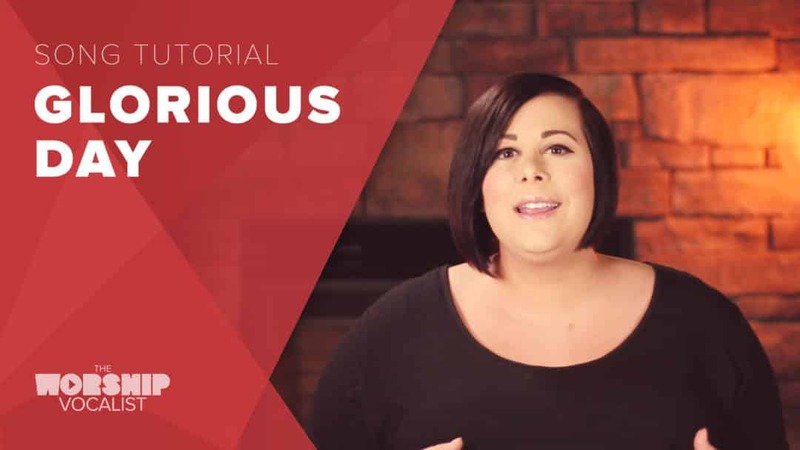 Learn how to access chest voice resonance for power and depth in your lower range, and watch as Charmaine demonstrates how to sing in a contemporary mix voice tone to get freedom and confidence on the high notes! You’ll learn practical exercises that will help you to sing with dynamics and pronounce the words for the most efficient resonance. 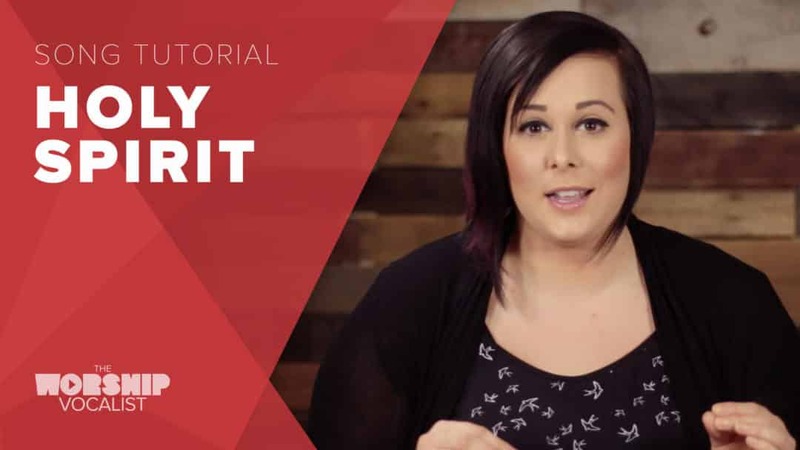 Check out this video for some tips on how to sing “Holy Spirit” with confidence and freedom! 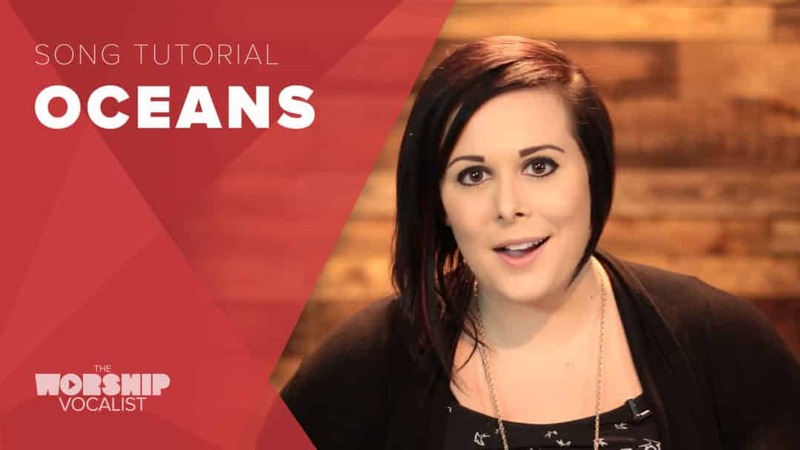 Watch as Charmaine demonstrates how to find a contemporary mix voice tone, how to pronounce the words so you can hit them freely with no strain on your throat, and how to bring the song to a whole new level by (tastefully!) adding in a couple vocal runs and ad libs! Check out this video for tips on how to deliver this song in a powerful, moving, and dynamic way; how to make your singing feel and sound as relaxed as your speaking voice; how to sing in a contemporary style; and how to sing the high note in the bridge without reaching and straining! 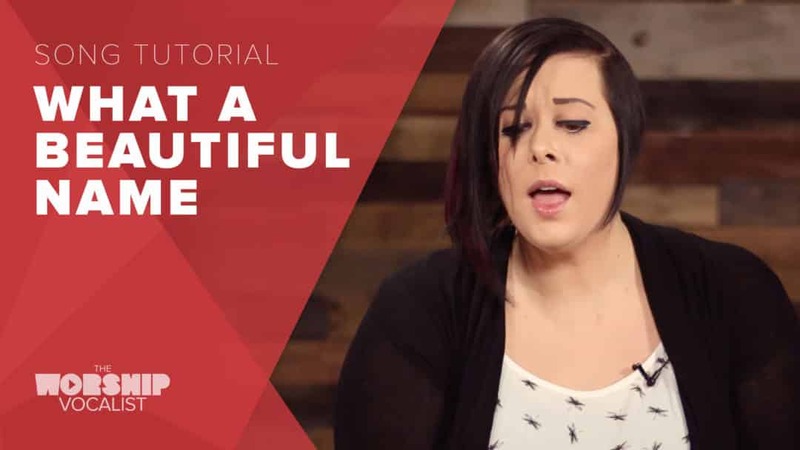 Here are a few tips on how to sing one of my fav songs: “What a Beautiful Name”. 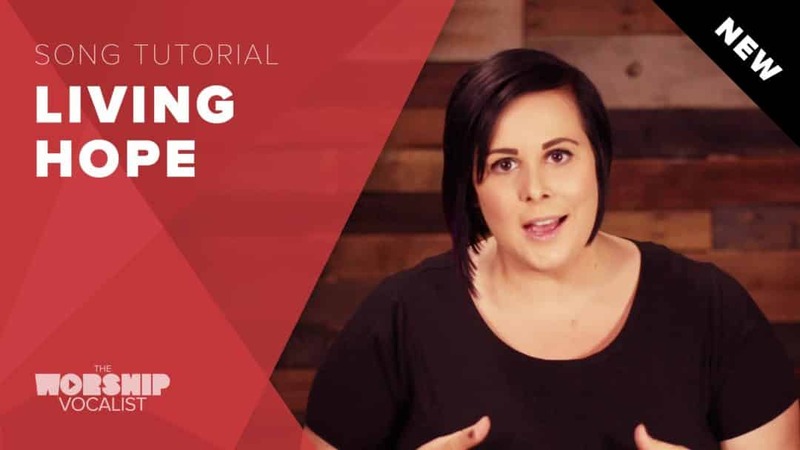 Check out this video for tips on how to sing in a contemporary style by using a mix of resonance; how to form problematic words so that your voice doesn’t fall apart; and how to create a dynamic journey… from a light, delicate start to a powerful finish! 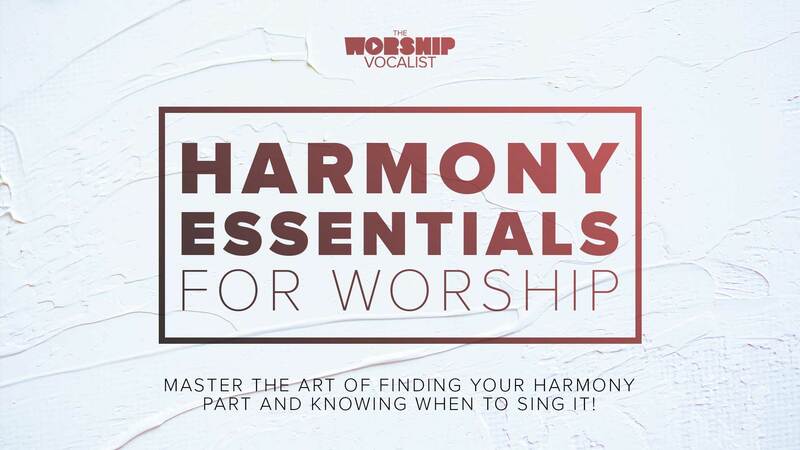 “Oceans” is one of the top female-led songs in contemporary worship music. Such a lovely song, but not an easy one to sing! 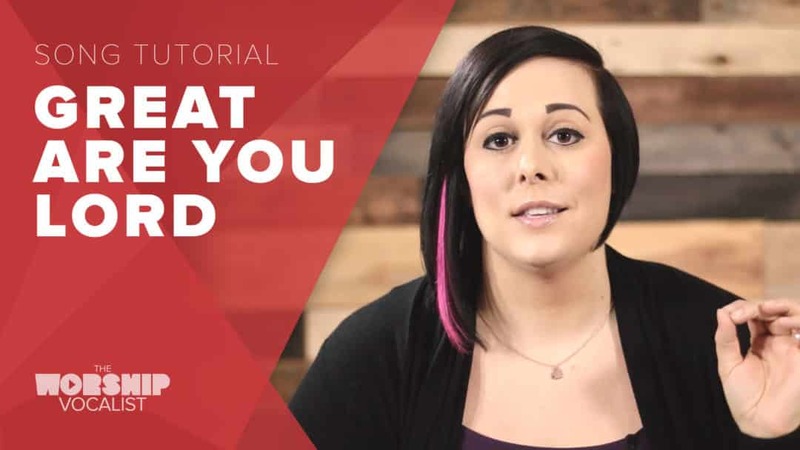 Check out this video for tips on how to use vocal fry to strengthen the beginning of your phrases; how to engage the right vocal resonators to gain richness, power, and freedom; how to hit that high note in the bridge with power (“take me DEEEEEPER”)! ; and how to sing in a contemporary mix voice that sounds like chest voice extended up high, but without the tension and strain! 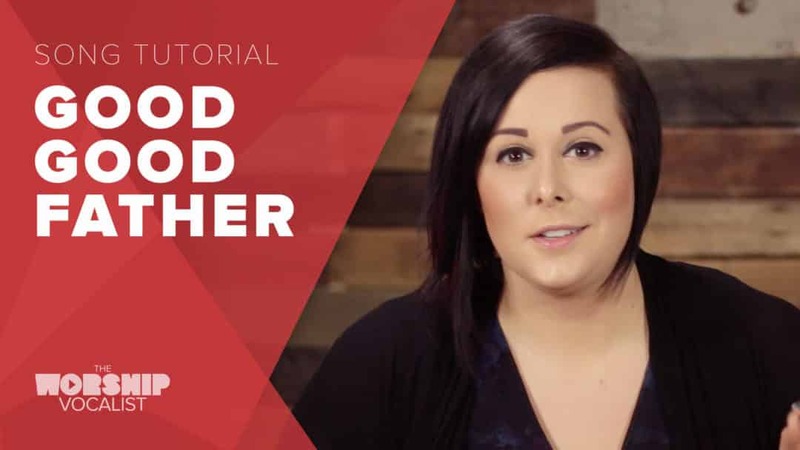 Here are some tips on how to sing one of my ABSOLUTE favourite songs: “Great Are You Lord” by All Sons & Daughters! 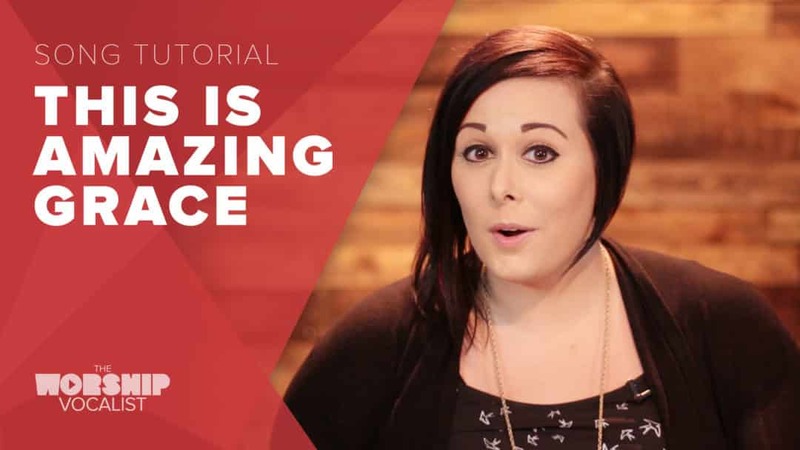 Check out this video for tips on how to sing the chorus powerfully without reaching and straining for the notes; how to sing in a contemporary, authentic, conversational tone; and how to create a journey so that the song builds powerfully in the bridge. “This is Amazing Grace” is currently the top song being sung at churches all around the world—perhaps you’re singing it at your church this Sunday! 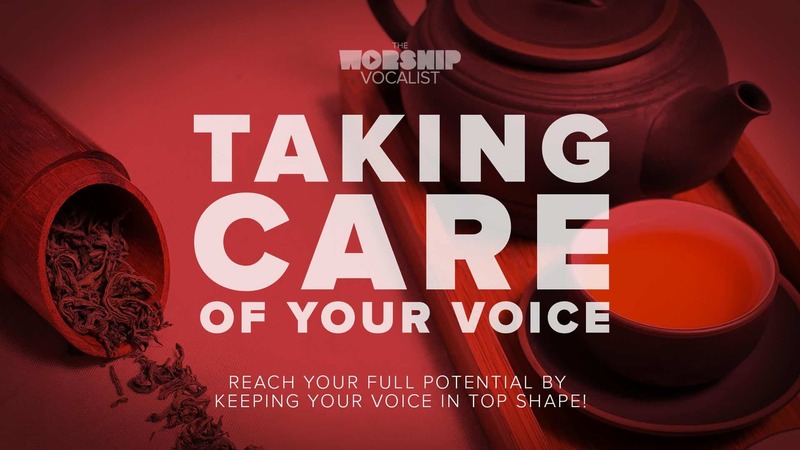 Maybe you love the song but you find yourself reaching and straining for the high notes… maybe you find yourself worrying more about the sound of your voice and what’s going wrong than being able to focus on leading your congregation confidently. Check out the tips in this video to learn how to sing the song energetically and powerfully; how to release tension on the high notes by engaging the pharyngeal resonator; how to sing in a contemporary, conversational tone; and how to find the right foundation of resonance so that singing becomes WAY EASIER!